« Importance of “TIMI 1” flow . . . in pharmaco Invasive strategy of STEMI ! Do not make fun with this current . . . It is the rhythm of your life ! 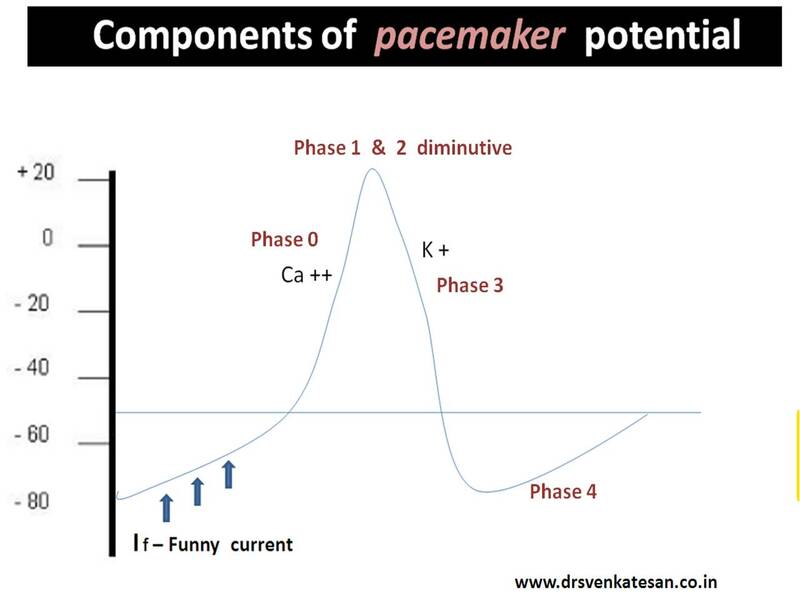 Pacemaker current is strangely referred by physiologists as funny current (I f ) . I am yet to find the exact reason . This is the current that sustain our life right from the day 22 of embryonic life when the cardiac jelly beats for the first time. SA node solemnly follow our entire life before making a bid-adieu ! What is contribution of If current in the overall Pace-making activity ?